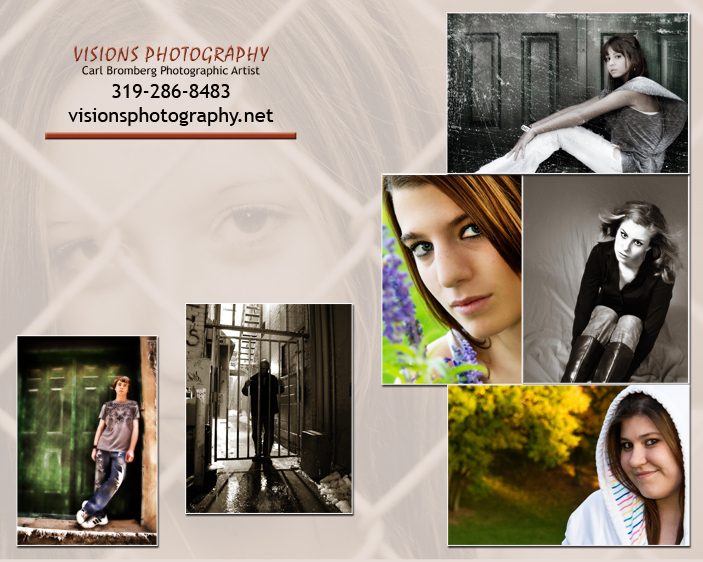 Tired of the same old Boring (everybodies pics look alike) SENIOR PORTRAITS???? 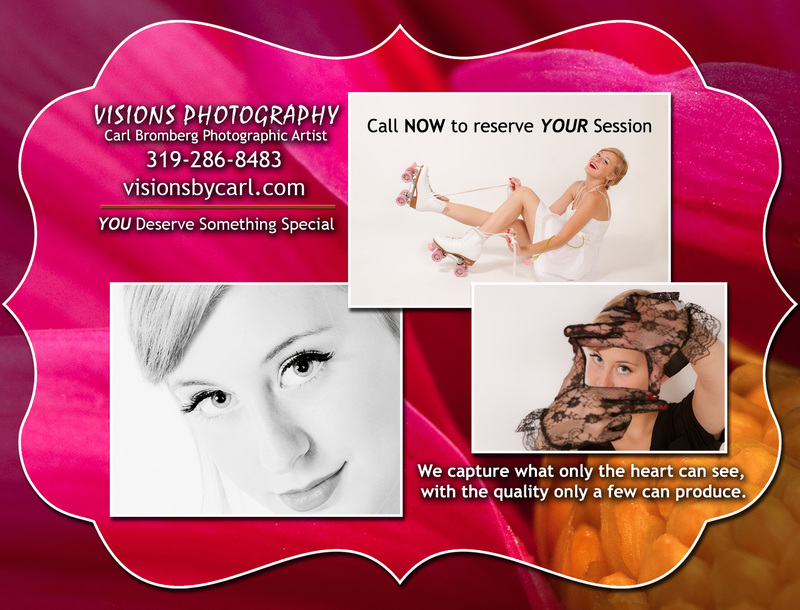 If you book your session befor June 30, 2012, you can receive $150.00 in extra studio credit on any package! I know you have gien this to me but what are some of your package prices? I think that sitting fee is a great deal and we are really considering doing photos for holiday gifts! Oh love that pic of Zeplyn!!!! It’s a beautiful picture(the one of the my little boy you shot in the park). carl if i had the money i would have you do my photos! i love your work!! !